Working with numbers may not be for everyone, but for Tracy Conner, it has become her passion. She will be receiving an undergraduate degree in both finance and real estate finance and development this month from the UTSA College of Business. 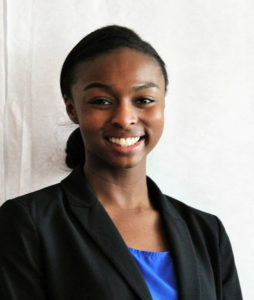 Conner plans to continue her education and pursue a Master of Accountancy degree.